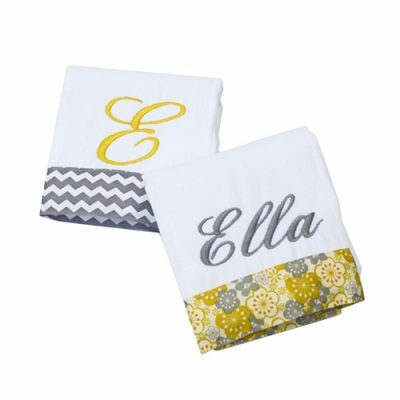 Our personalized baby burp cloths are trimmed with your choice of ribbon. 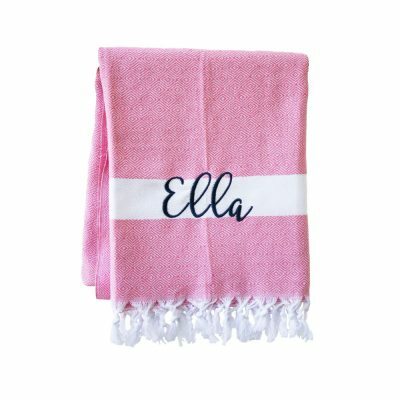 Each burp cloth is made of extra-absorbent super soft cotton and is embroidered with the babies first name in coordinating thread or left plain if you prefer. 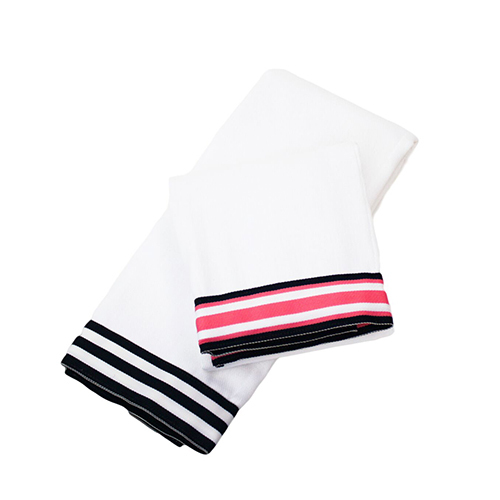 Our burp cloth sets make a wonderful gift and arrive in a clear cellophane bag with matching ribbon. Choose a double or triple pack for your favorite little one.